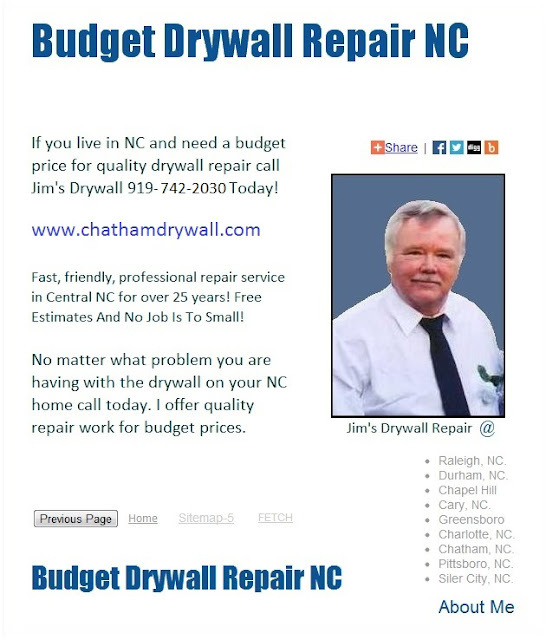 Call 919-742-2030 Today for fast, professional wall or ceiling repair and texture removal work in Cary, NC and all surrounding areas. Estimates are always free - Lg Or Smll Jobs. No matter what problem you are having with your walls or ceilings it can be corrected and look like new when friends, relatives or neighbors visit your home in Cary, NC.